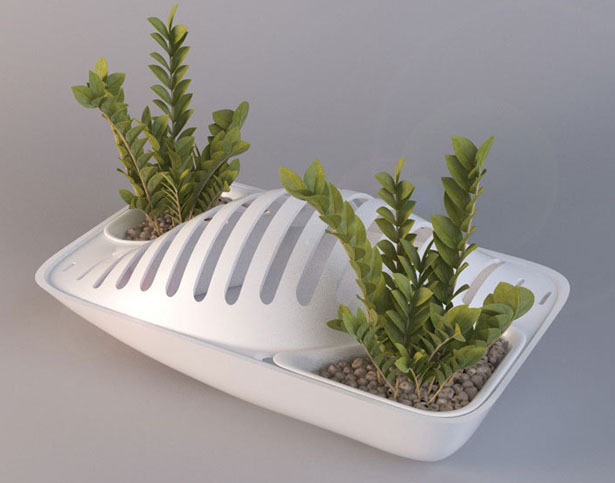 A dish drying rack + plant pot = Fluidity. 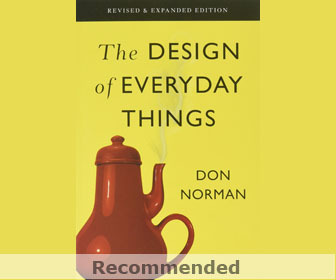 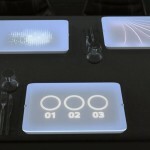 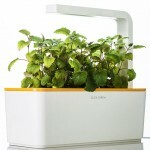 This concept innovation can be seen from its simplicity idea yet highly functional. 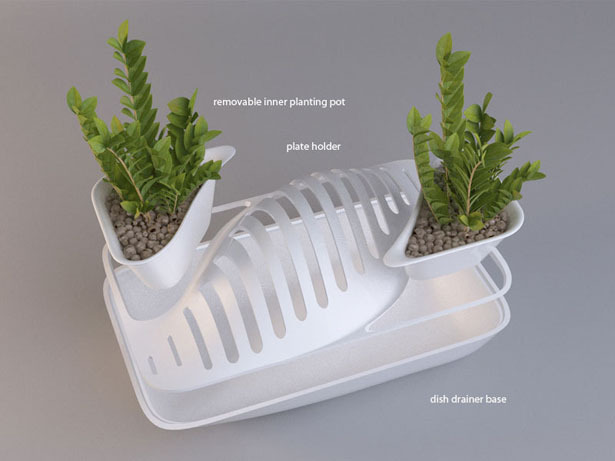 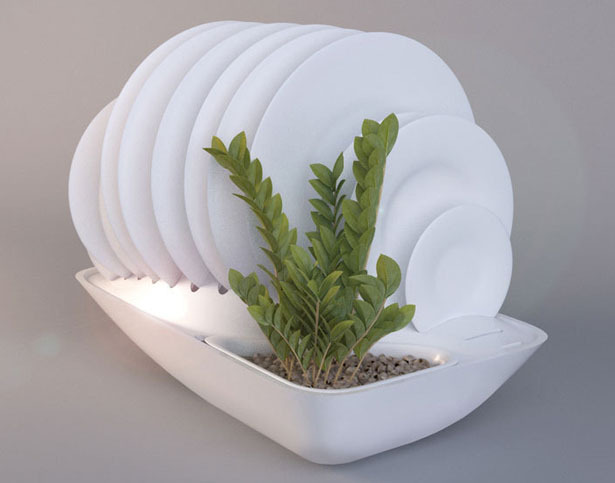 Fluidity dish drying rack doubles as a pot where you can grow your own herbs or any small plant, instead of wasting water that trickles from washed dishes, this concept uses it to water the plant. 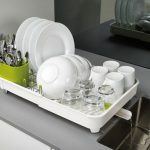 Fluidity dish drying rack’s base has been designed in a way to enable water from washed dishes can be used again to irrigate the plants. 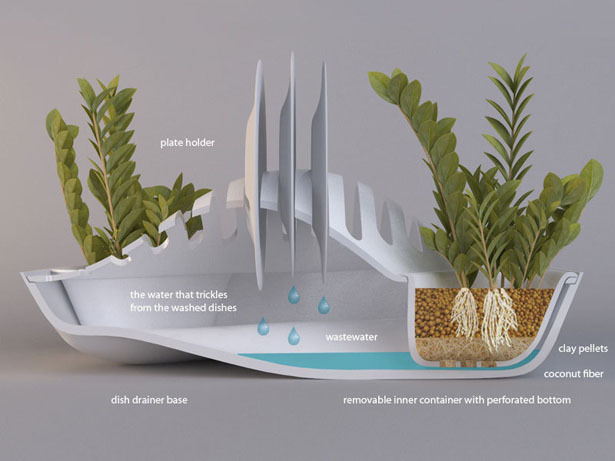 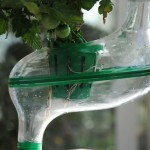 With its fluid form, waste water flows directly into the area where plant containers are located. 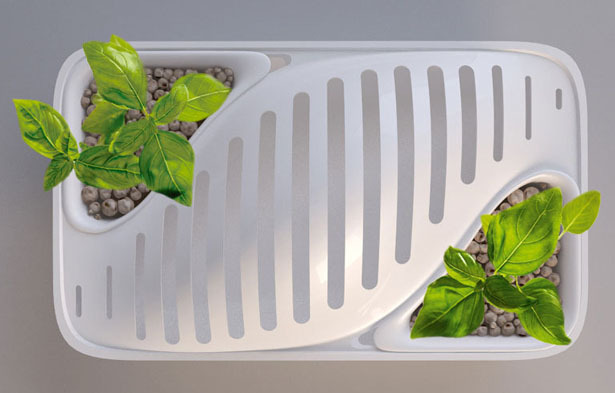 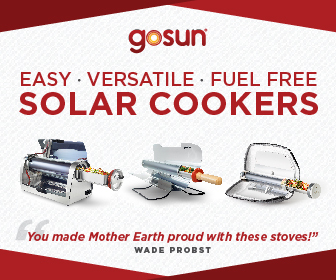 The perforated containers are filled with clay pellets and coconut fiber, in this way the dish rack base remains clean while the plants can control the amount of water absorbed. 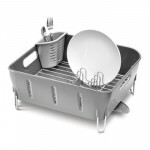 If you live in a small space apartment with small kitchen, this dish drying rack can be a great solution if you also want to own mini kitchen garden. 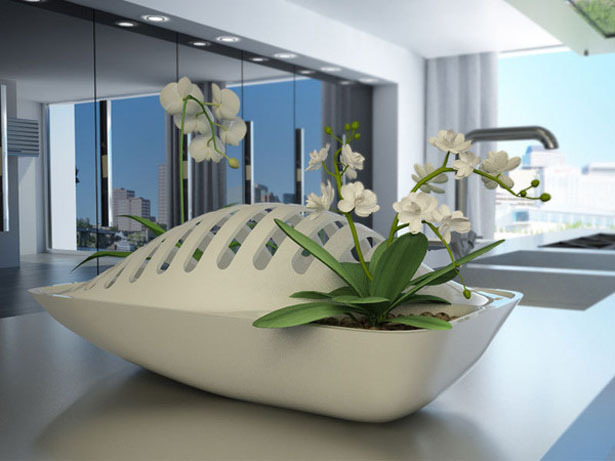 Tagged as coconut fiber, Concept, concept innovation, dish drying rack, dish rack, fluidity, idea, Plant, plant containers, water. 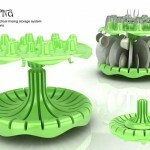 Hi Madison, it's only concept so far.